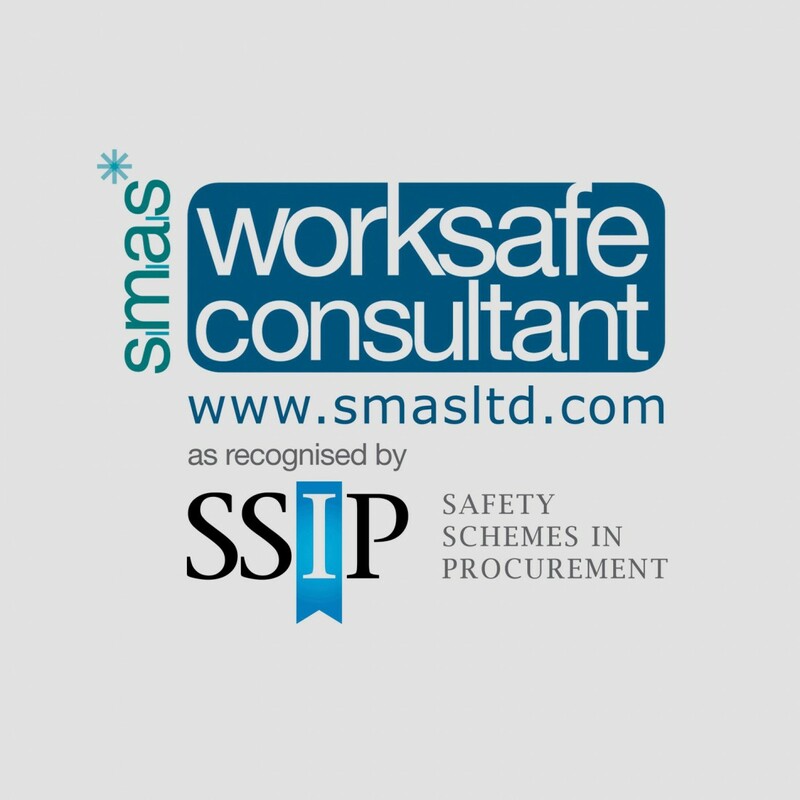 We have again been approved as a Worksafe Consultant required for CDM Regulations 2015, and have received our Safety Schemes in Procurement Certificate through SMAS. This confirms our role as Designer and Principal Designer under the CDM Regulations 2015. On Highway related projects our Principal Designer status also applies.